A recent survey conducted by advisory firm BDO LLP in association with the Institution of Mechanical Engineers revealed that only 8% of UK manufacturers have a significant understanding of Industry 4.0, despite 59% recognising that the fourth industrial revolution will have a big impact on the sector. 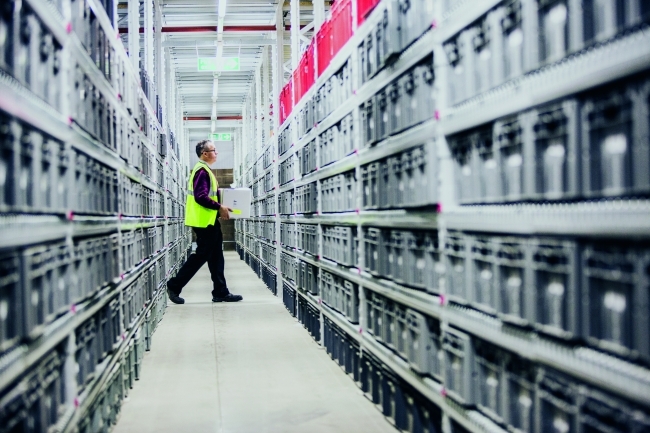 With this in mind, Essentra Components, a manufacturer that has over 65 years’ experience in injection moulding and produces over 3.8 million mouldings per day, has created the Industry 4.0 Hub on their UK Knowledge Centre, which aims to help demystify the jargon surrounding the fourth industrial revolution and support other manufacturers. 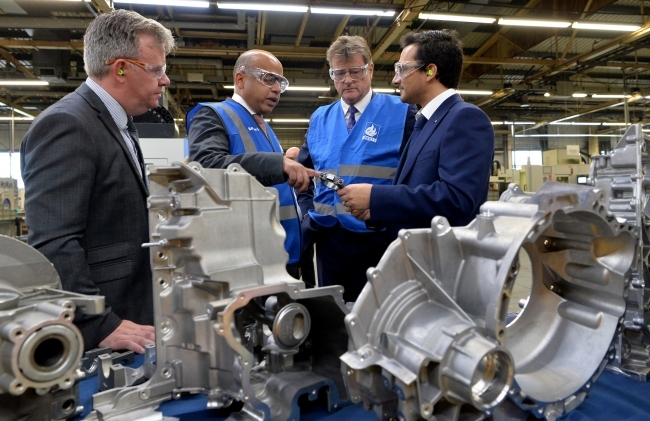 Sanjeev Gupta, executive chairman of the Liberty House Group, said the country’s automotive supply chain had a huge opportunity to grow in the years ahead to satisfy rising demand from major UK-based car makers for components produced closer to their manufacturing bases. Mr Gupta pointed to latest figures from the Society of Motor Manufacturers and Traders showing that, after many years of decline, the UK component content in British-made cars had risen from under 36% to 44% in the past five years. 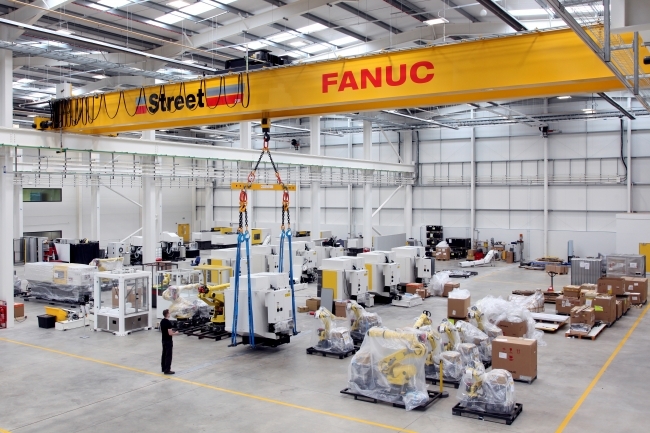 Street Crane, the UK’s leading provider of factory cranes, has supplied and installed overhead cranes at Fanuc UK’s new 107,000 sq ft purpose-built headquarters at Ansty Park in Coventry. Three double-girder cranes have been supplied as part of the facility’s 48,000 sq ft workshop. Radio-remote controlled, the cranes have a lifting capacity of 20 tonnes and are used for the loading and unloading of vehicles, moving machines around the workshop area and assisting with assembling and disassembling of equipment. Groups representing industry across Europe are pressing EU leaders to break the logjam in Brexit negotiations and trigger urgent talks on a transition deal if they are to avoid creating mutually assured economic damage in the UK and throughout the EU. 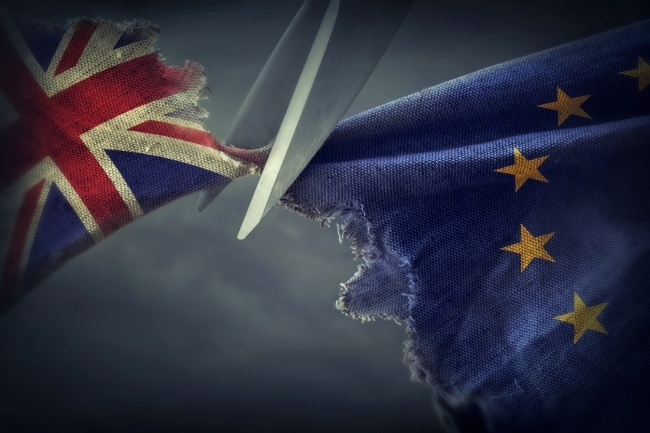 Members of CEEMET, which represents over 200,000 firms in Europe, are calling on political leaders to deliver a ‘meaningful transitional arrangement’ by the end of the year. 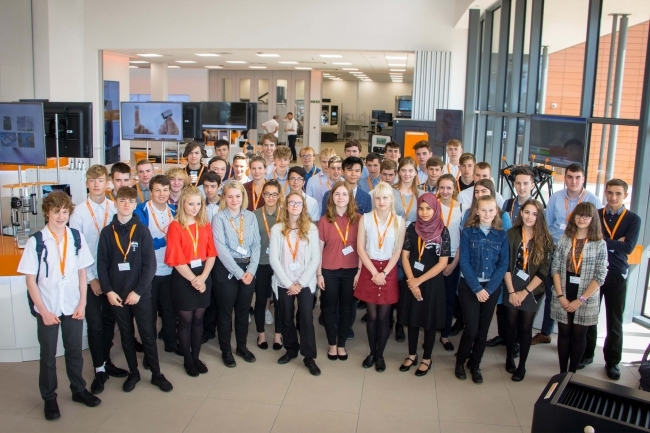 Global engineering company, Renishaw, hosted two work experience weeks in Summer 2017, with 109 students taking part. The aim of the weeks is to give students a real insight into what an engineering career can entail. The company offered week long placements at its Wotton-under-Edge headquarters to students aged 15 to 17 from over 40 local schools. As a part of the projects, students took on specific roles in a team to replicate how Renishaw’s projects are structured. The students assessed all elements of product design including design, production, market research, finance and marketing. At the end of the week, each team presented its project to an audience of peers, science, technology, engineering and maths (STEM) ambassadors and senior members of Renishaw staff. According to research by Verizon, 91 per cent of all email attacks are aimed at credential theft, Jason Steer, of Menlo Security, told a group of senior security experts at a recent Business Reporter breakfast briefing. All those at the briefing said their company offers staff training on the danger of clicking email links. Many send ‘test’ emails to staff and require those who click to undergo extra training. This article explores some good starting points to minimise risk for both customers and employees. Industy 4.0, robotics & automated factories are the future of manufacturing. EEF take a look at what to think about and how to prepare your business. Two years ago more than half (58%) of British manufacturers said they had invested in industrial automation, and a further 68% saw potential for more automation investment in the future. 2016 mirrored that sort of sentiment but has this continued during 2017. Mike Rigby asks the question of whether manufacturers are taking advantage of the opportunities? When worry gets in the way of our work, it’s important to find ways to shift away from fear and uncertainty so that we can problem solve more effectively. Here are a few common sense ways to calm down and carry on. Results from trials by UK government’s behavioural insights team suggest people can be prompted into acting differently. Britons are making healthier drink choices, driving on safer roads and achieving higher exam scores with the help of a nudge, according to a report. The government’s behavioural insights team (Bit) – known as the Whitehall nudge unit because it designs policies that prod us towards acting differently – has revealed the details of more than 130 controlled trials conducted in the past year. They include tests based on behavioural economics to improve policy areas from health and welfare to consumer affairs.